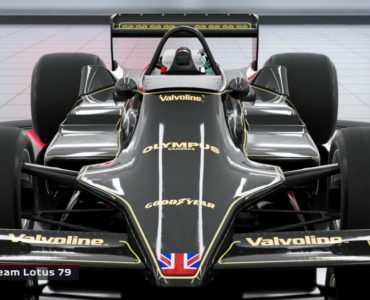 Codemasters have released the next F1 2018 developer diary video, revealing a very interesting feature overhaul – The car development system. Offering a ten-season career mode, F1 2018 has its limits when it comes to keeping things fresh from season to season as cars and drivers can’t change due to F1 licensing restrictions. The studio has found a very interesting way to keep things interesting with the overhauled car development system. Taken from F1 2017, the feature has been given much more depth as players will now have to react to rule changes for upcoming seasons that will highly impact both their development decisions and the order on track as, just like in real life, teams are forced to adapt to ever changing rules and always run the risk to not keep up with their car development. 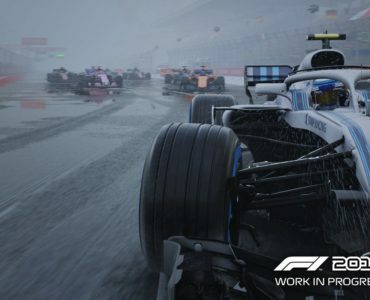 This feature adds a very interesting strategic element to the game, giving F1 2018 a strategic depth that would usually be reserved for motorsports management games. Check out the video below as the feature is explained in detail. 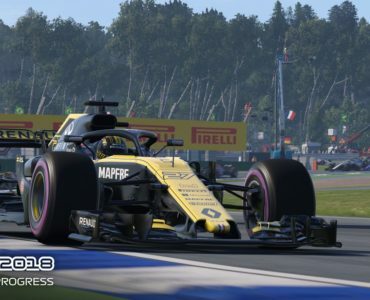 F1 2018 will not just bring all the drivers, cars and tracks of the current Formula One season to the PC and gaming consoles, the title will also include a healthy mix of historical Formula One cars for those of you who prefer their F1 cars Halo-less. 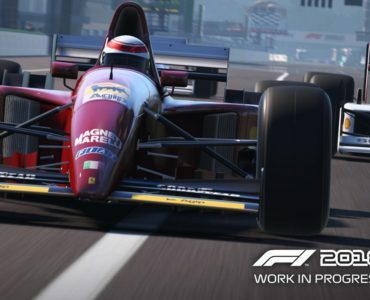 F1 2018 will be available for the PC, Playstation 4 and Xbox One starting August 24, the title can be pre-ordered here.